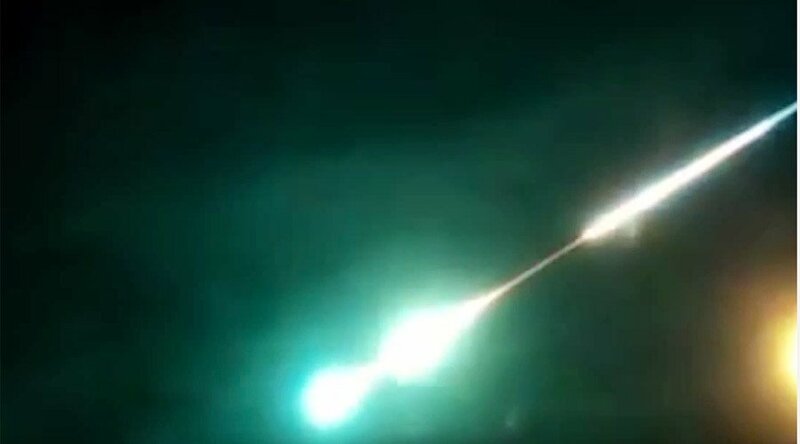 A huge green fireball has lit up the sky over Chita on November 12, 2015. 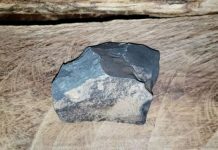 The falling space rock exploded in three extra bright flashes before complete disintegration. 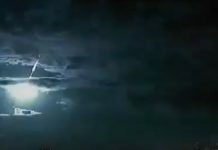 This video shows the incredible moment the large meteor disintegrates in three parts in the sky over Chita just after midnight on November 12. 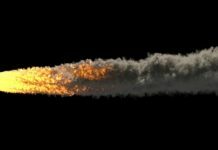 The insane fireball had green and blue color with a long tail of light. The space weather phenomenon has also been witnessed from neighboring cities. Last week, three suns appeared at sunrise in northern Russia.